"Back in like 2007 or something. I've been watching Youtube since... when was my account created? No... 2006/2005? You know, I was watching Youtube for ages and there was nothing interesting happening on Youtube. 2006, thank you!" 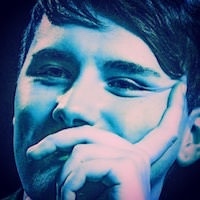 What's the first recorded comment Dan made on a Phil video? "the gold saucer music makes this quite epic video even more epic" on Phil's pabloislove video "grapes!" from 4 February 2009. 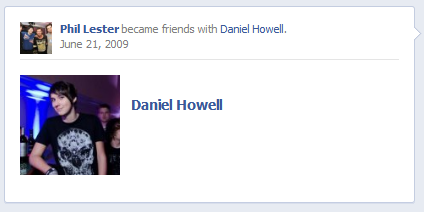 When did Dan and Phil become Facebook friends?